The Center closed on April 5, 2018, just a month shy of its third birthday. Lack of consistent funding meant we could not provide the quality of services the women deserved. However, the Model for providing support and fostering community among women is the legacy that may be taken forward by emerging leaders. 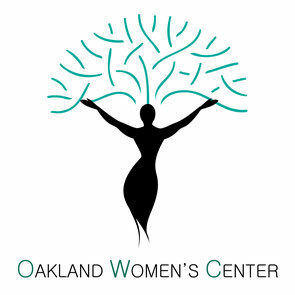 Oakland deserves a Women's Center.